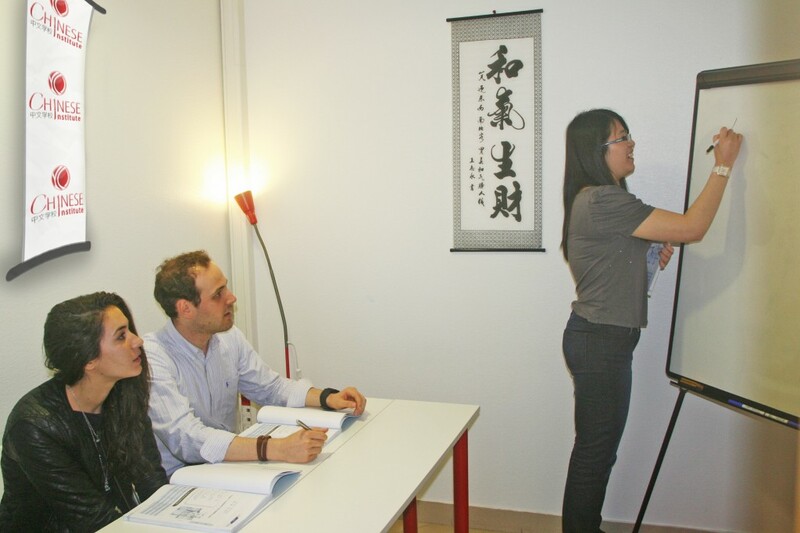 With three Chinese schools in Paris, and Chinese teachers in several major French cities, Chinese Institute is the specialist of Chinese classes in France for both professionals and individuals. Chinese Institute is a chartered training center enabling professionals to use their training credits to follow Chinese classes (CPF Chinois, French). The Chinese courses can be taught in our schools or directly at your company office. 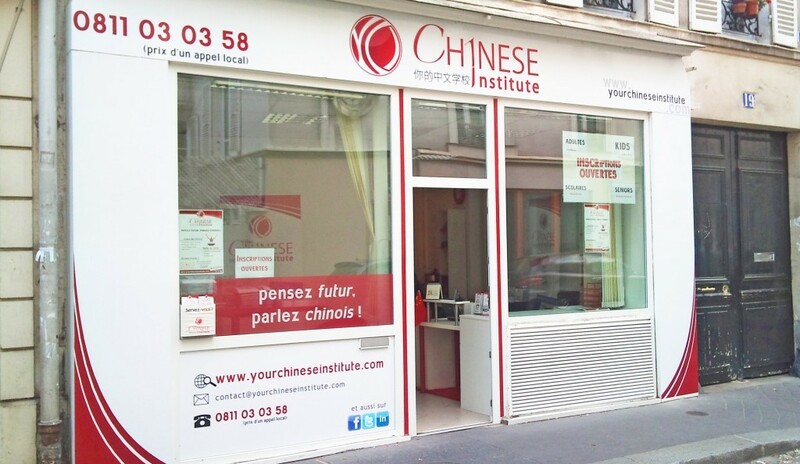 If you live in the Paris area, your Chinese classes can take place in the three Chinese Institute schools in Paris: Montparnasse, Republic & Etoile. At one of the Chinese Institute Schools – Montparnasse, Republic & Etoile. Chinese Institute has a long lasting relationship with teachers of the Chinese as a Foreign Language department at Peking University. In 2011 this partnership resulted in the publication of two new teaching methods for oral Chinese: Chinese Survival Pack® and the Chinese Survival Pack for Professionals®. 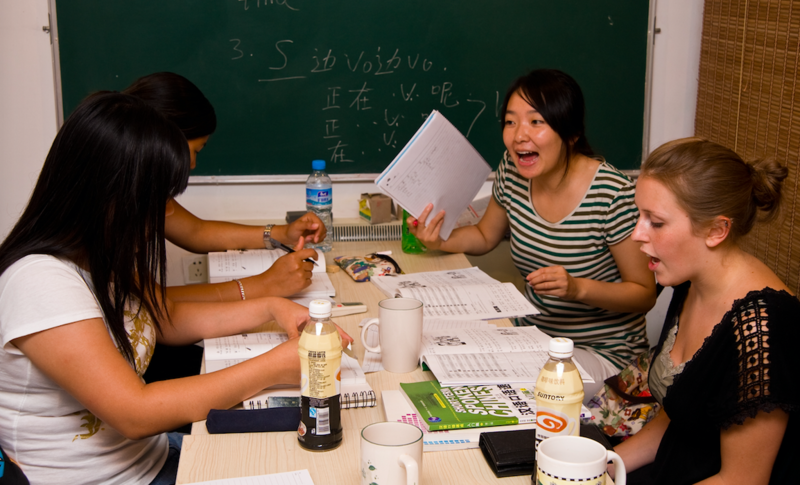 Both teaching methods are a simple and fast way to learn oral Chinese that you can use in real life situations in China. Teachers are usually graduates from linguistics programs or Chinese as a Foreign Language programs and are specialized in teaching Chinese to French people. Our teachers have all teaching experience of 3000 classes taught on average (which corresponds to several years of experience). Once a new teacher joins the Chinese Institute team, he/she will follow 11 programs of teaching methodology to ensure each aspect of teaching Chinese language with our Chinese Institute methods. Each teacher will then specialize in one or several areas: Chinese classes for kids, exams training, professional training, etc.